China has donated P100 million to the Philippines to fund anti-poverty programs of the Department of Social Welfare and Development (DSWD). 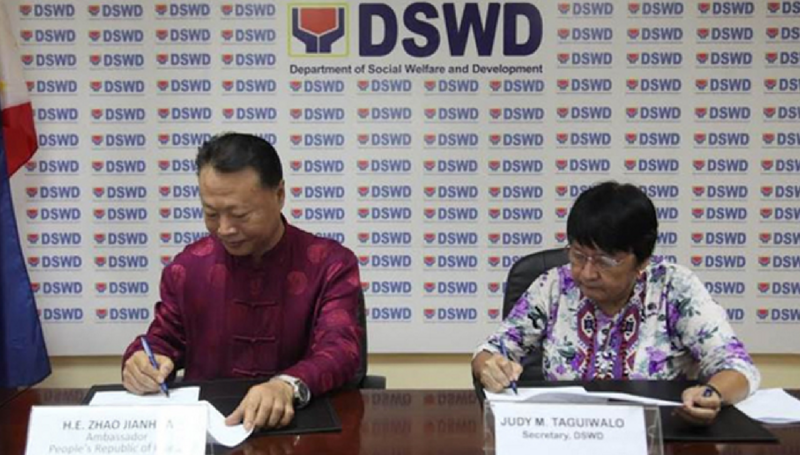 Taguiwalo said the money would be used for DSWD’s Sustainable Livelihood Program. Ambassador Jianhua said that the Chinese embassy would continue to work together with the DSWD to help those in the country’s poorest areas. Last November, the DSWD received over P35 million from China for recovery and rehabilitation efforts in calamity-stricken areas. This was on top of the P60 million donated by the Chinese government for families affected by Typhoon Lawin in October. 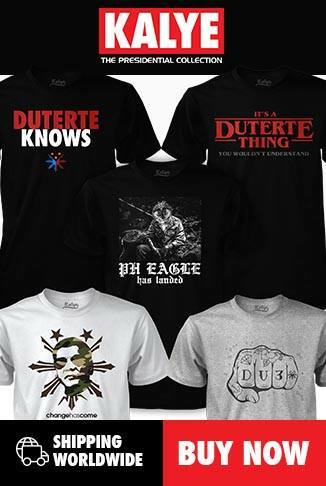 During the visit of President Rodrigo Duterte to China in November, the Chinese government committed to a $9-billion (P449 billion) “soft loan” for development projects, including drug rehabilitation programs.